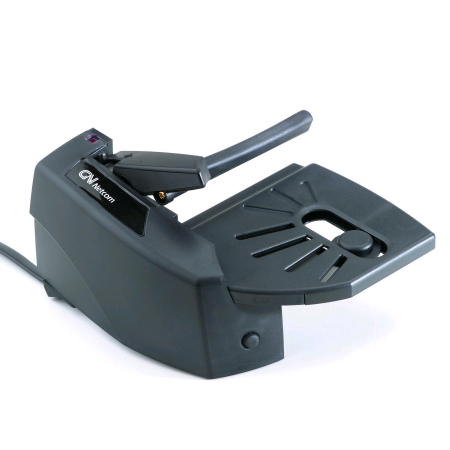 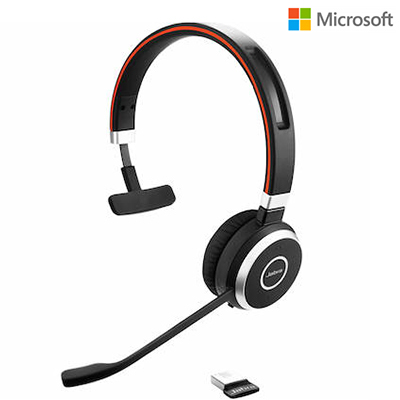 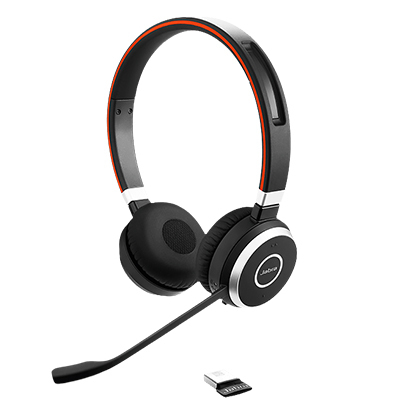 Choose from a variety of wireless headsets that present their own unique features. 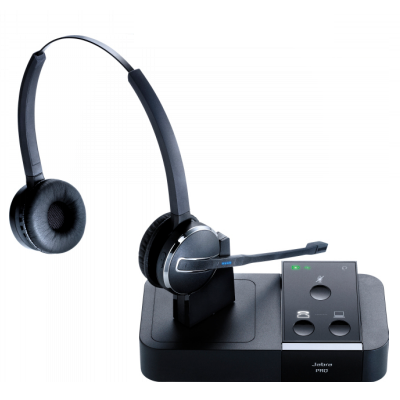 With such a large selection the NRG team can help you find the best wireless headset for your business communication needs. 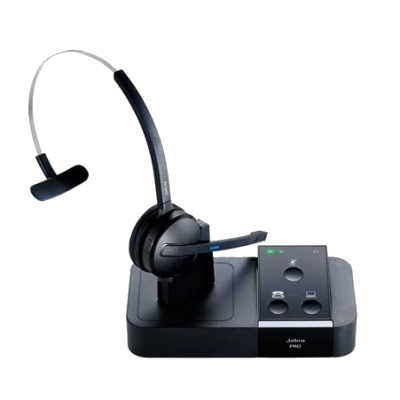 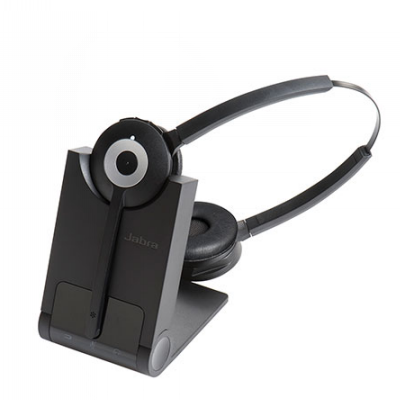 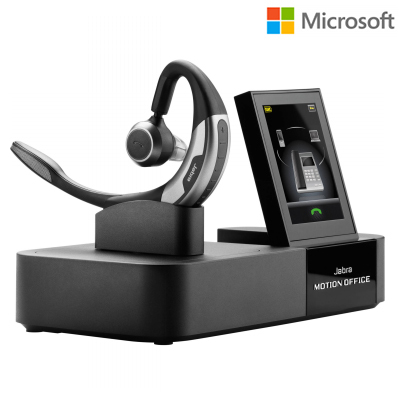 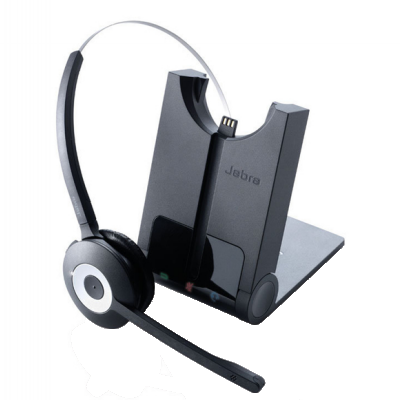 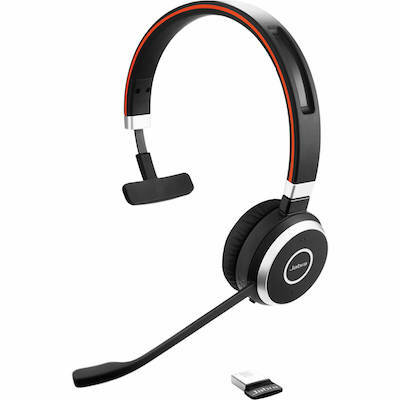 The Jabra PRO 9450 and the Plantronics CS540 are some of our top rated and most popular products.